Drayton Park Golf Club had the pleasure of holding the South Staffordshire Lady Past Captains Golf Association Spring Meeting on Monday 8 April. 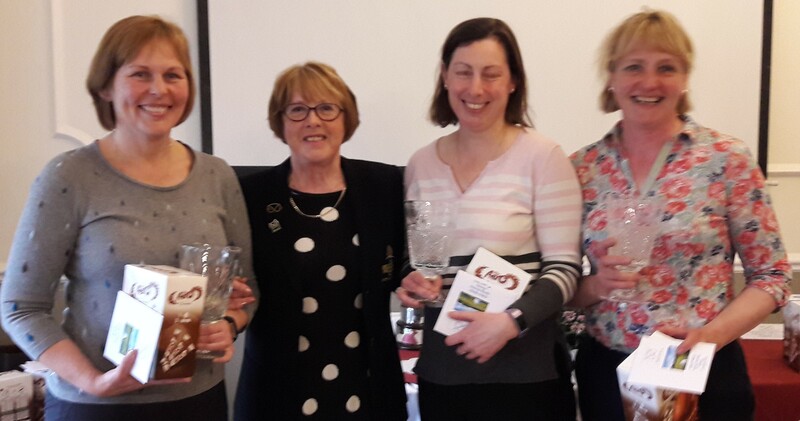 Over 110 ladies took part and the winners were Bec Brookes, Jane Winn and Sarah Shaw from Branston Golf Club. All the players were very complementary of the course at this early stage of the season.